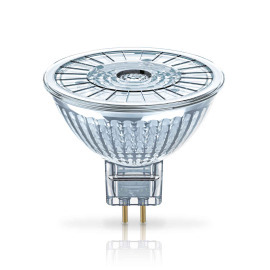 As an expert in lighting, Lumitronix offers you not only a well-assorted portfolio of energy-saving LED light sources, but also numerous other lighting articles. 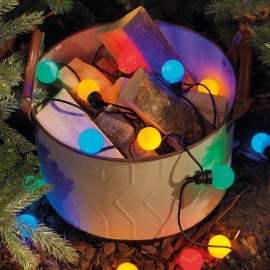 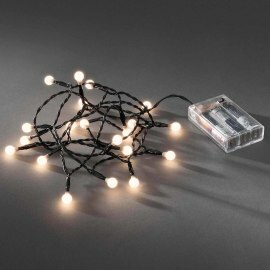 These include LED light chains, LED flashlights, LED bicycle lamps and many other top products. 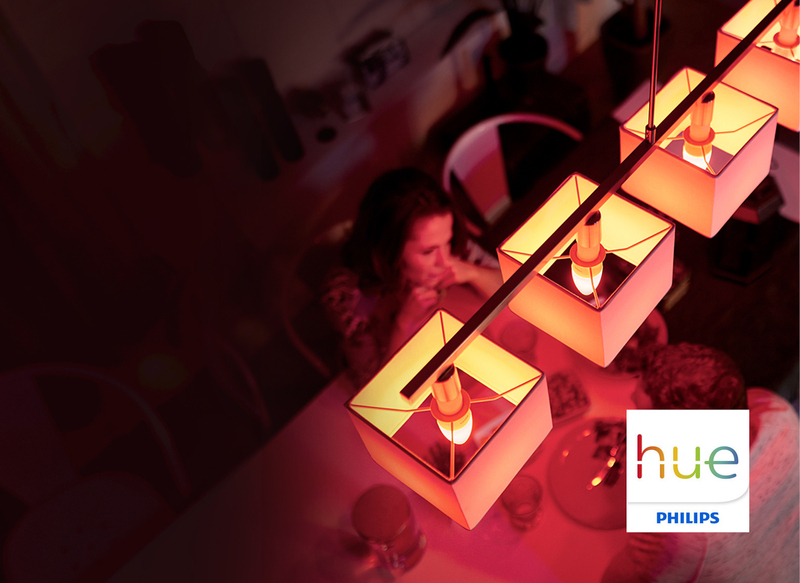 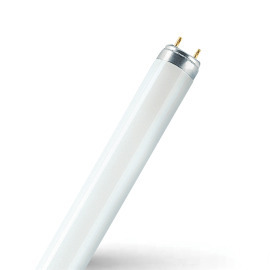 Learn more about our category Lamps & Lights. 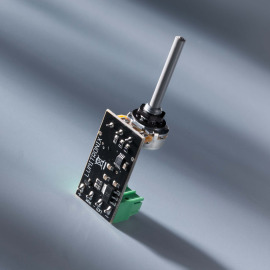 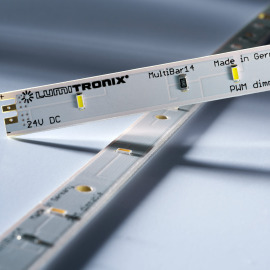 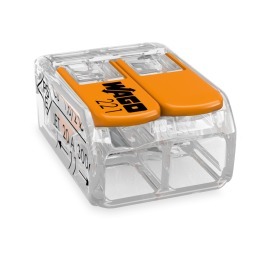 Konstsmide 9h Timer LED Chain of Lights - Free of charge for Lumitronix customers! 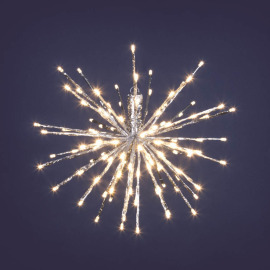 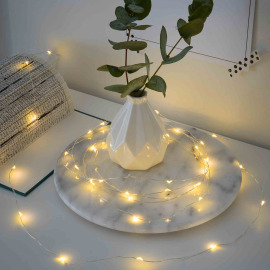 Order free of charge with matching fairy lights! 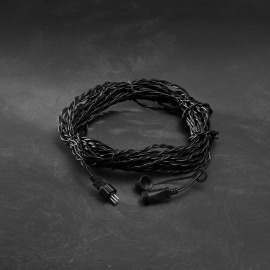 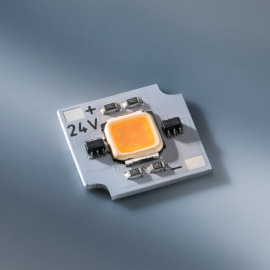 Super light, extremely small and yet incredibly powerful! 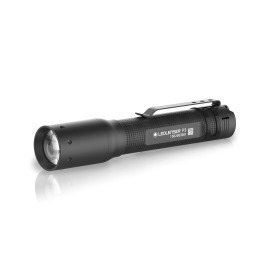 A powerful key flashlight with 25 lumens and a range of 60m! 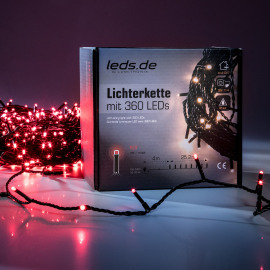 Cost-effective LED light chain in highest quality - made by LEDs.de! 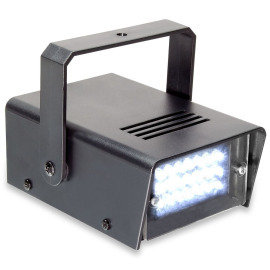 A real powerhouse with incredible 1000 lumens of brightness! 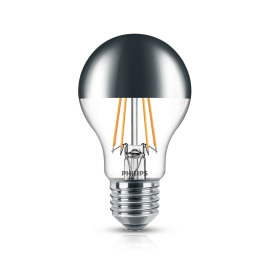 But what is the difference between lamp, luminaire and light source? 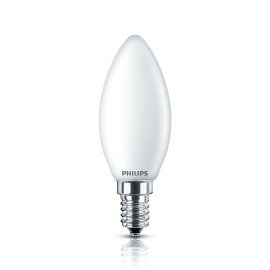 And then there are the so-called "bulbs". 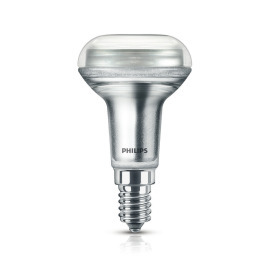 "Lamps" are the lamps in luminaires. 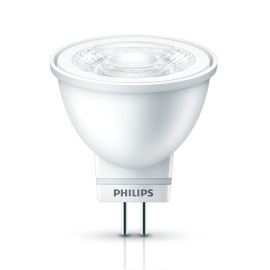 A "luminaire" is what is built around the lamp (e.g. 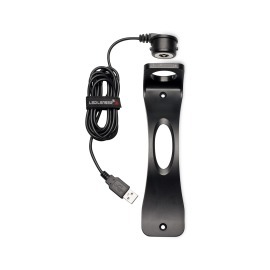 holder, casing). 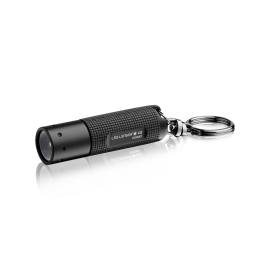 So a flashlight is actually a light. 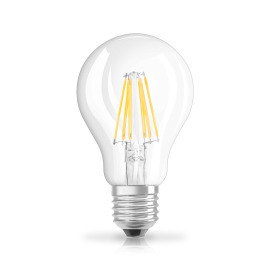 "Bulbs" are for those that love plants such as lilies and tulips and would like to grow them at a home. 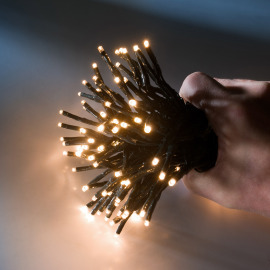 We have something for every need. 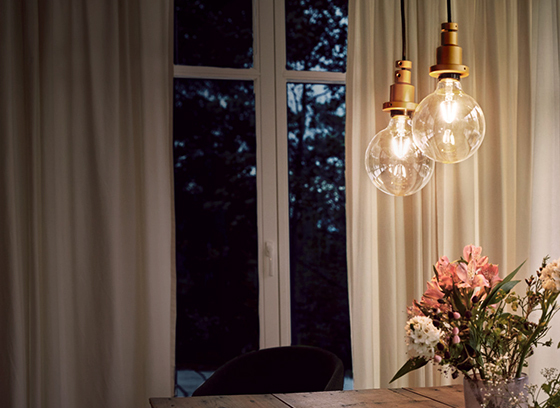 Do you need new light sources for your home? 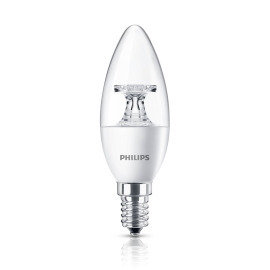 Then you will find the right model for every socket in our extensive range of lamps & lights. 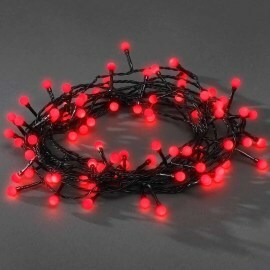 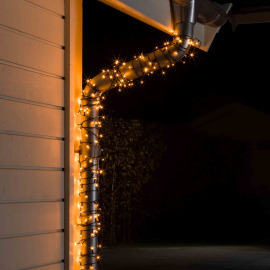 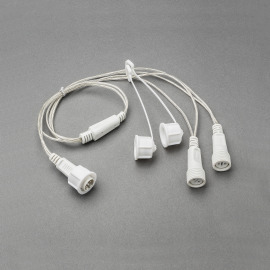 In addition, there are LED light chains, LED decoration and much more. 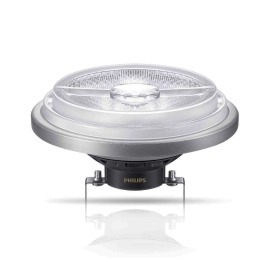 But that's not all: we offer lighting solutions not only for the home but also for the road. 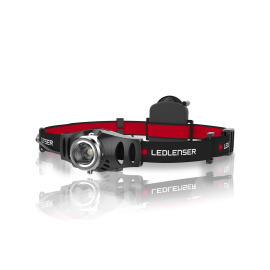 That's why we at LEDs.de also stock bicycle lamps, headlamps, flashlights and much more. 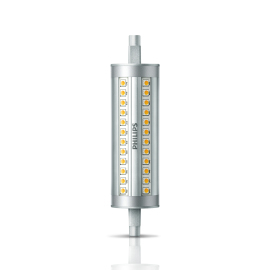 Convince yourself of our huge selection! 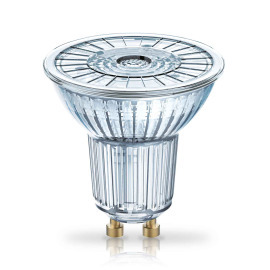 Today, lamps with LED technology are far superior to their predecessors in terms of efficiency and environmental friendliness. 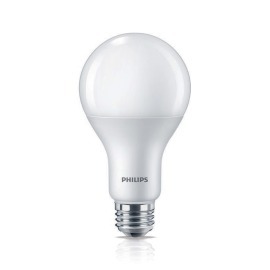 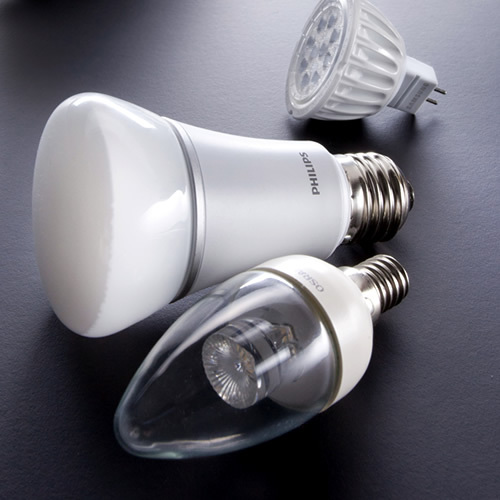 With up to 90% less power consumption than conventional incandescent lamps, LED light sources are extremely energy-saving and pay for themselves quickly through low power costs, long service life and freedom from maintenance. 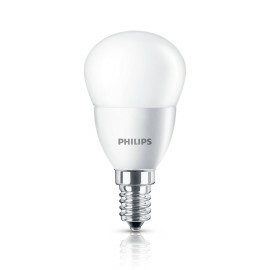 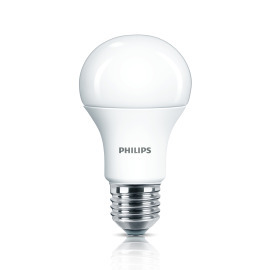 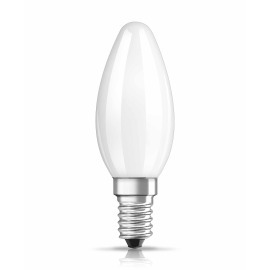 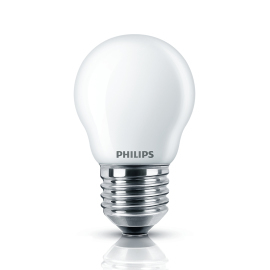 LED lamps do not become hot and immediately reach 100% brightness (no warming up as with energy-saving lamps). 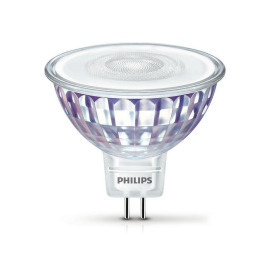 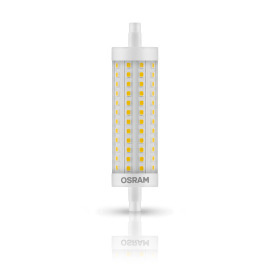 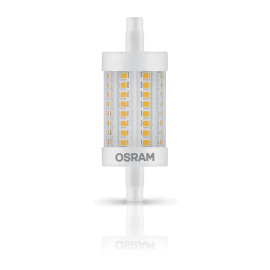 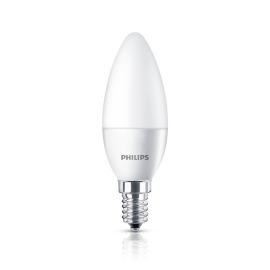 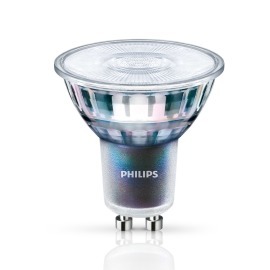 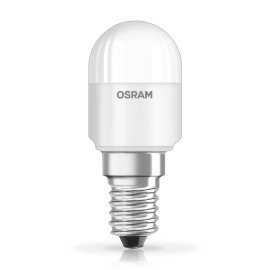 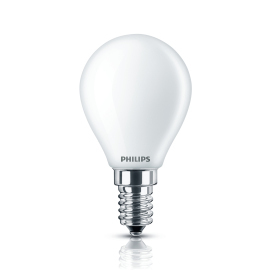 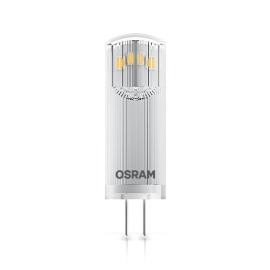 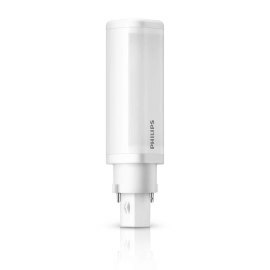 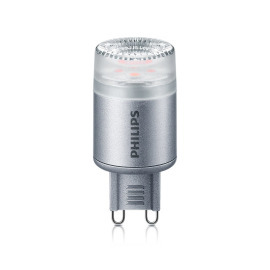 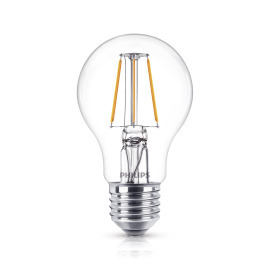 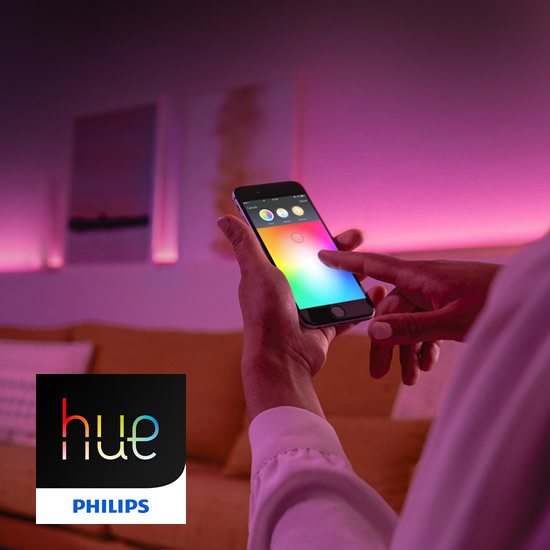 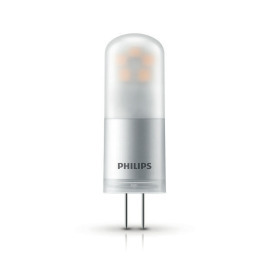 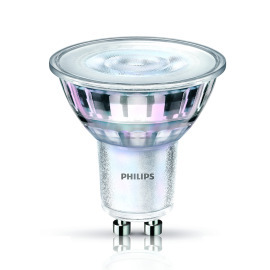 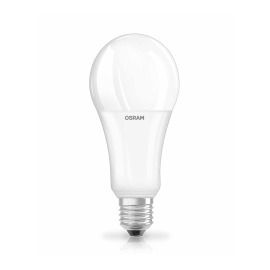 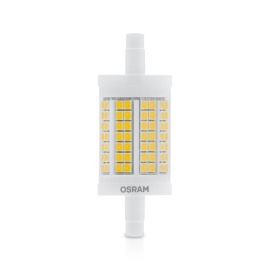 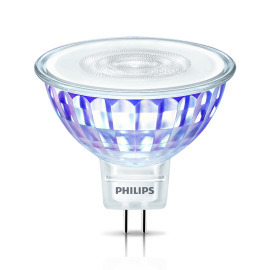 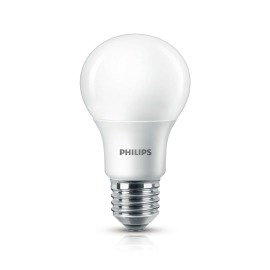 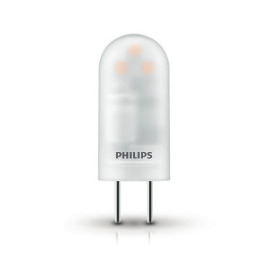 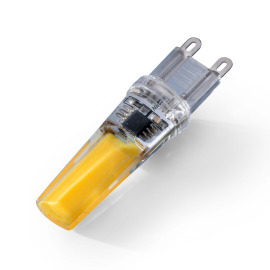 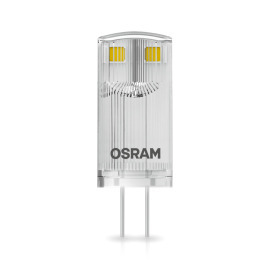 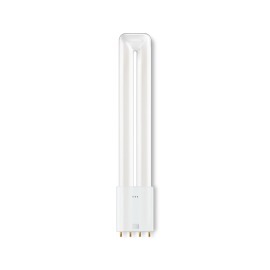 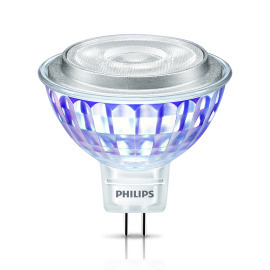 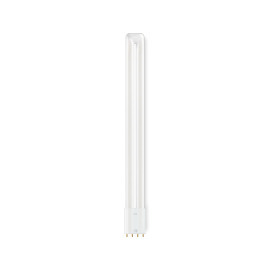 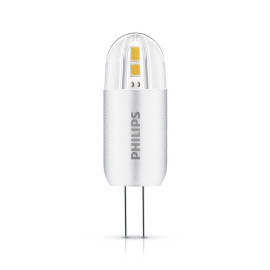 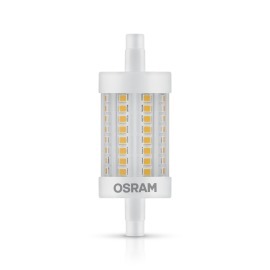 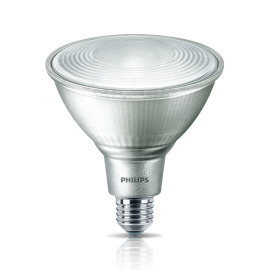 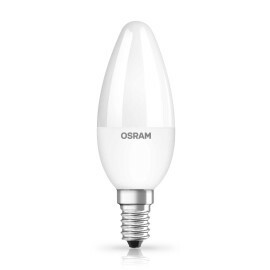 Many models from Osram or Philips, for example, can hardly be distinguished from conventional lamps and achieve high brightness with very natural colour rendering. 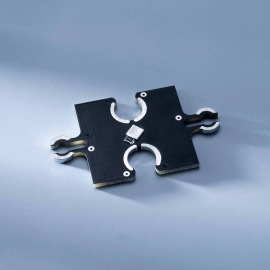 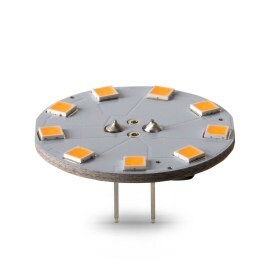 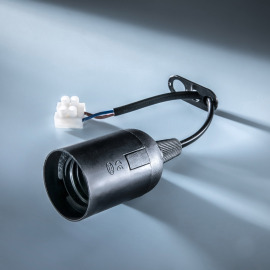 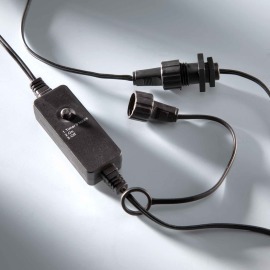 Our LED lamps and LED spots are available for almost all usual sockets (E27, E14, GU10, GU5.3 and others) and can be simply used without special adjustments. 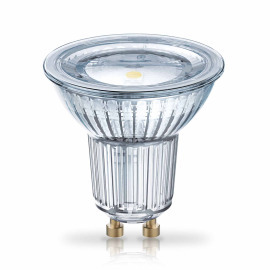 Warm white light is perceived as particularly comfortable and pleasant due to the higher yellow or red component of the light spectrum, which is why lamps with warm white LEDs are very often used in living rooms, children's rooms, dining rooms and bedrooms. 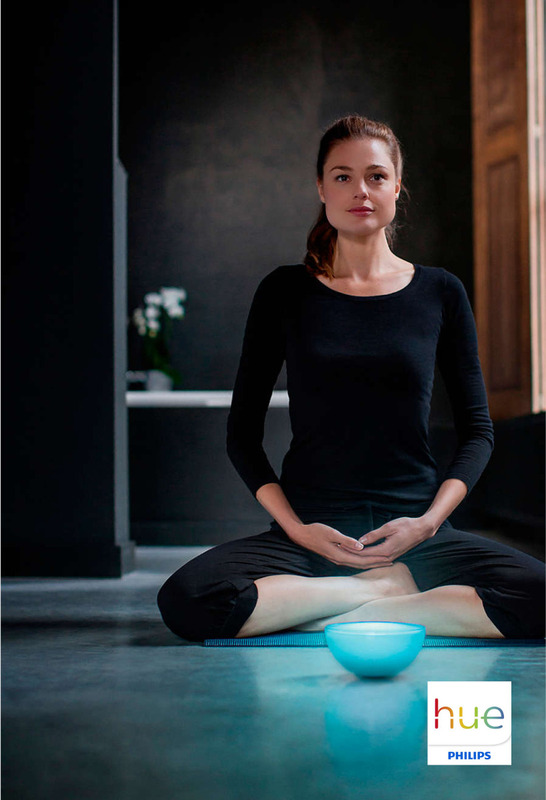 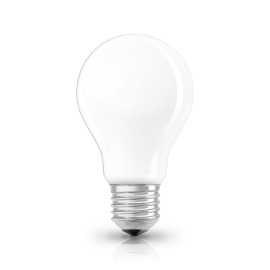 Neutral white LED light sources, on the other hand, are more likely to be found in rooms where one has to concentrate. 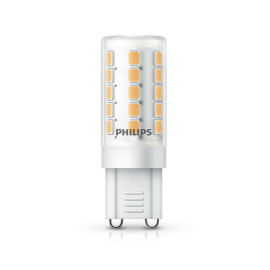 These are mainly work areas such as offices, as a colour temperature from 3300 K is considered stimulating and activating. 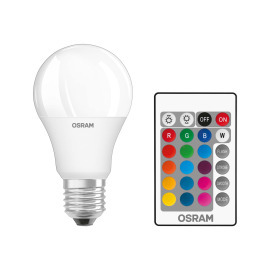 But neutral white light sources are also preferred in bathrooms and kitchens, as the higher blue components in the spectrum ensure more practicality and ideal visibility. 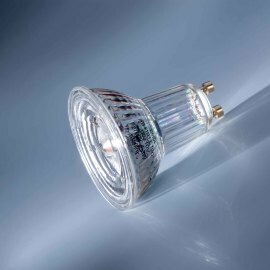 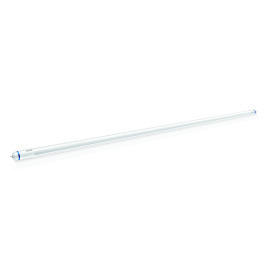 Cold white or daylight white lamps are often used in windowless rooms such as cellars and laundries, as they provide particularly intense, bright light. 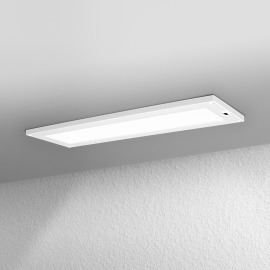 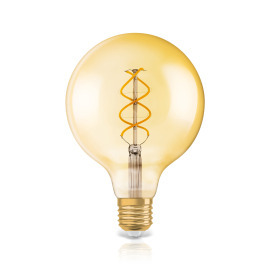 Light sources with cold white light can also be found in large industrial halls or workshops, since a Kelvin value above 5000 demonstrably increases concentration and motivation. 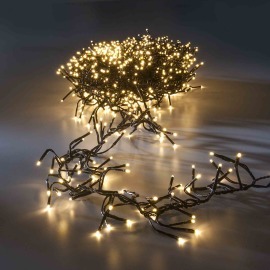 Create special lighting accents indoors and outdoors with the eye-catching LED light chains and nets from LEDs.de. 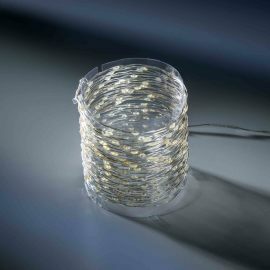 Because chains of lights & nets emit a cosy, dim light that only illuminates the nearest surroundings. 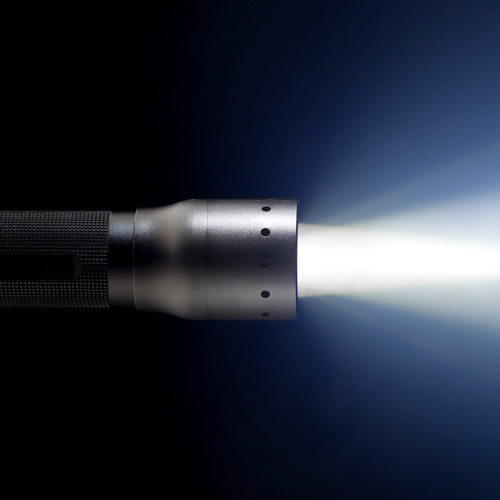 In this way, the observer's eye can easily be directed to a certain area or a slightly diffuse, indirect lighting can be realised. 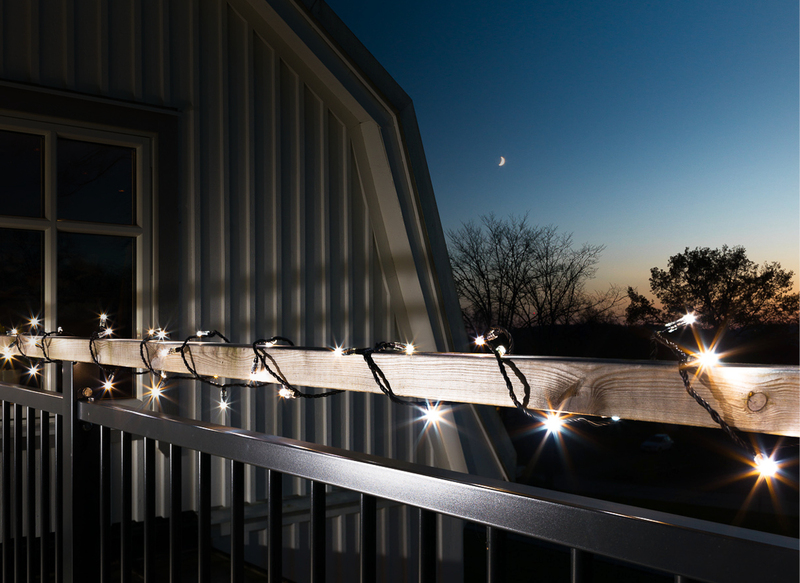 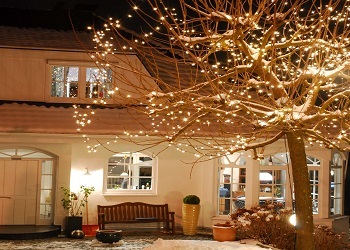 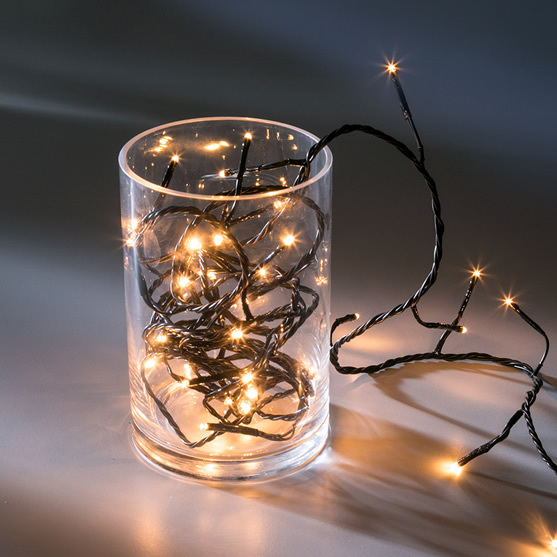 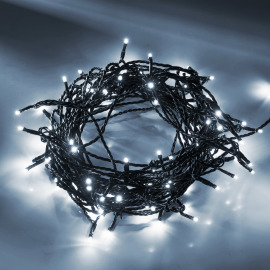 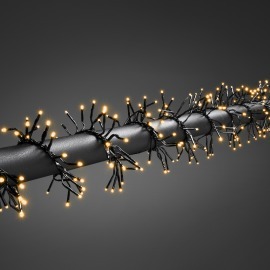 Light chains and light nets are thus perfectly suited to create, for example, a Christmassy atmosphere, a romantic atmosphere at dinner or dreamlike light effects in the garden. 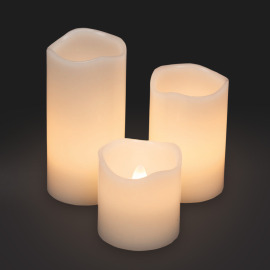 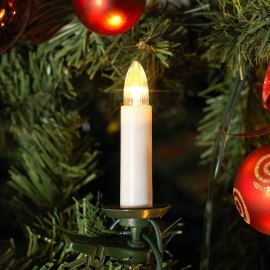 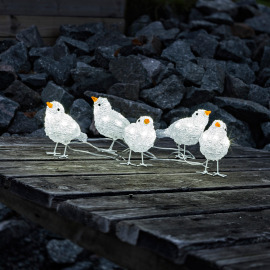 Our wide range of lamps and lights includes LED candles and tea lights as well as decorative figures such as reindeer and bears. 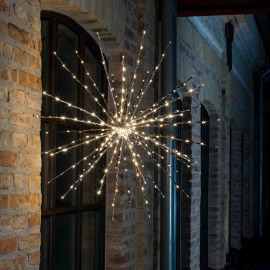 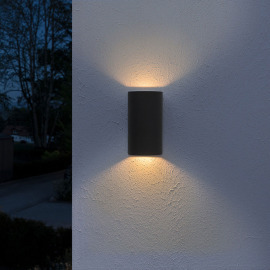 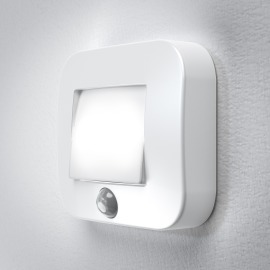 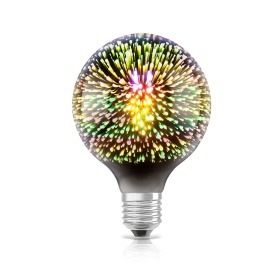 In addition, there are decorative items with LED technology, with which you can give your home a very personal look. 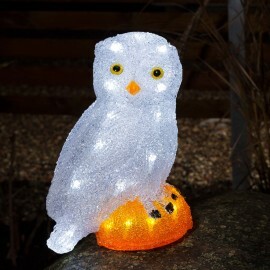 How about an LED star or a luminous penguin, for example? 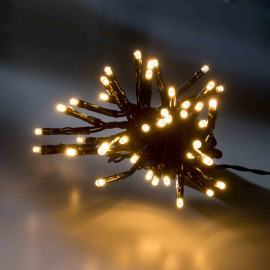 Everything for an unconventional lighting with decorative effect can be found at LEDs.de. 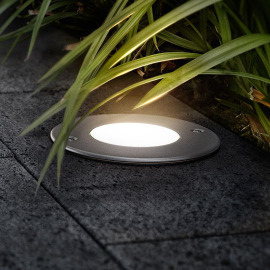 In addition to lighting products for indoor and outdoor use, LEDs.de also offers articles that make you always mobile when it comes to light. 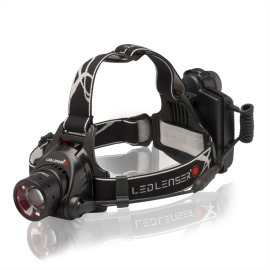 This is ensured, among other things, by our powerful flashlights and headlamps. Equipped with highly efficient and bright LEDs, they are reliable companions for outdoor activities and many other activities that require a bright light source. 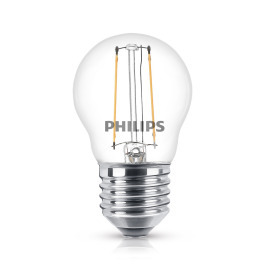 Bicycle enthusiasts will also find what they need in our lamps and lights category. 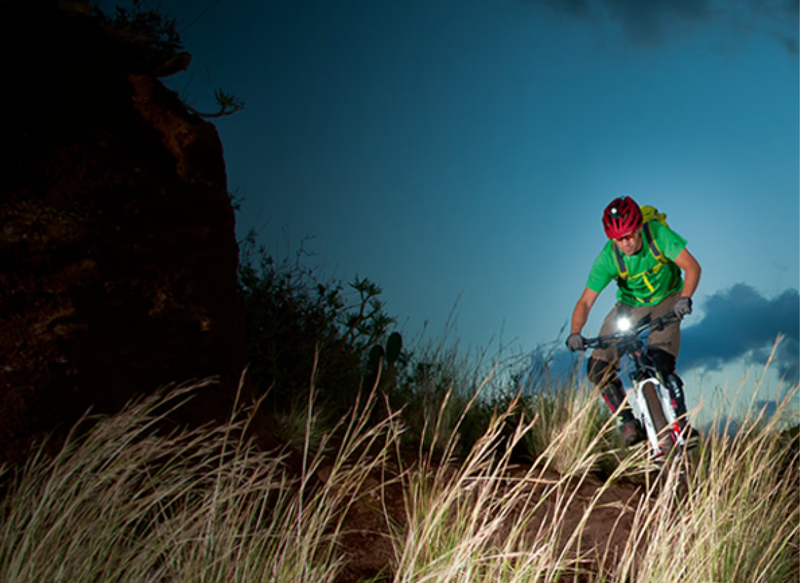 Our bicycle lamps light up your way safely on evening tours in the city or in the countryside.